Latest figures show that business event visitor arrivals in Australia are on the road to recovery following the global financial crisis, and almost back to 2008 levels. Between January and November 2010, Australia received 174,600 convention and conference visitors, an increase of 21 per cent on the previous year. For the same period overall business arrivals increased 14 per cent year-on-year to 828,600, while total arrivals to Australia increased 6 per cent to 5.9 million. 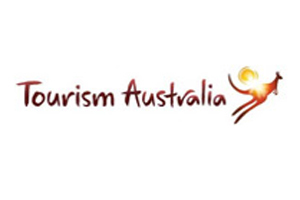 Tourism Australia managing director Andrew McEvoy said the organisation will be focusing on the European business events market. "Europe is on the agenda with plans including a presence at IMEX in Frankfurt, a fam for UK buyers in June and an exhibition at EIBTM in Barcelona in December 2011," he said.